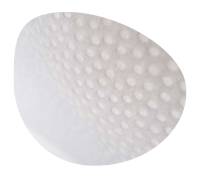 Perforation is one of Pantex core technologies. 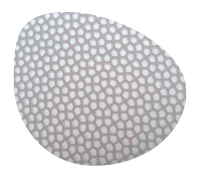 We provide a wide variety of perforation patterns and sub- strates. 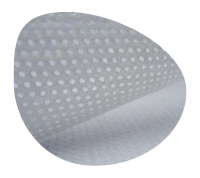 We perforate several kind of webs including thermobonded, spunbonded, airthroughbonded and sustainable nonwovens. 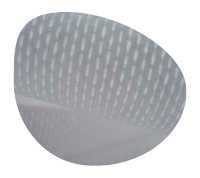 These materials are perforated with two distinct technology platforms, needle or calendar.